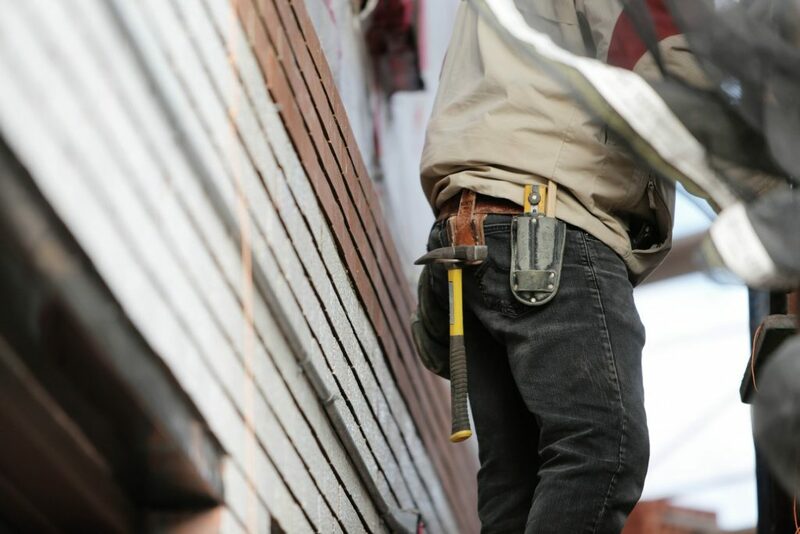 Unlicensed contracting is generally considered a fairly serious offense. As such, any allegation of Contracting Without a License should be taken seriously. Depending upon the variables and the specific statute charged, Contracting Without a License could constitute a Misdemeanor or Felony level criminal offense. The press release from the Sheriff’s Office stressed the crucial role that the construction industry plays in the State of Florida. If you or someone you know has a question regarding issues pertaining to unlicensed contractors, or if you have been accused of engaging in conduct that violates the Florida Building Code or the charge of Contracting Without a License in Tampa, Florida, please do not hesitate to contact The Frey Law Firm for a free initial consultation.